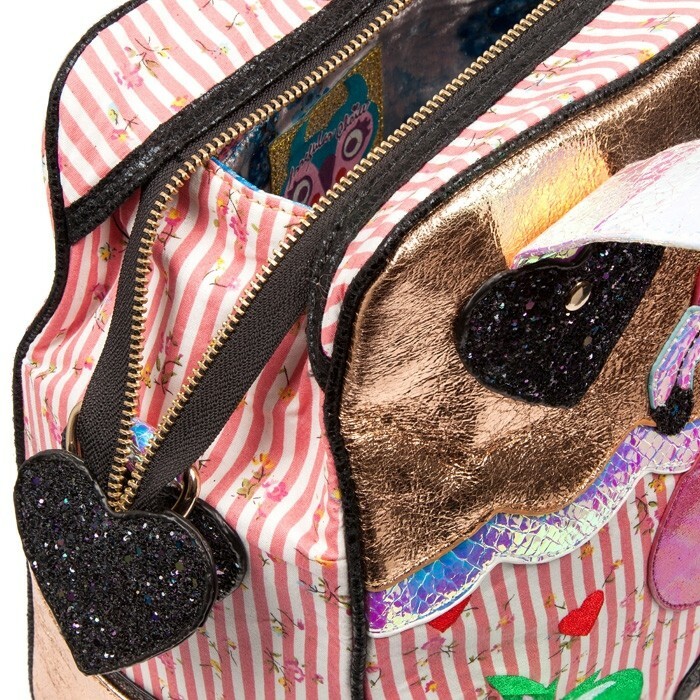 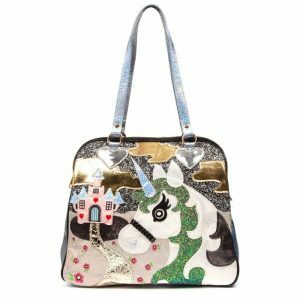 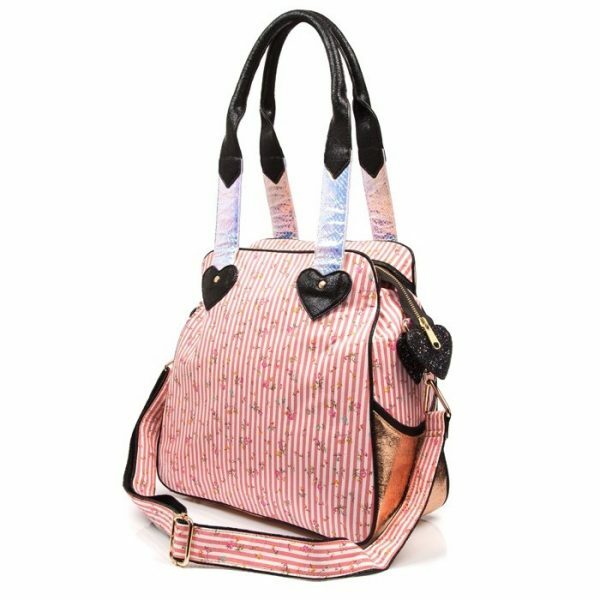 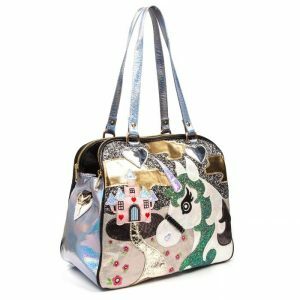 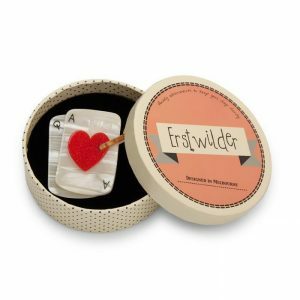 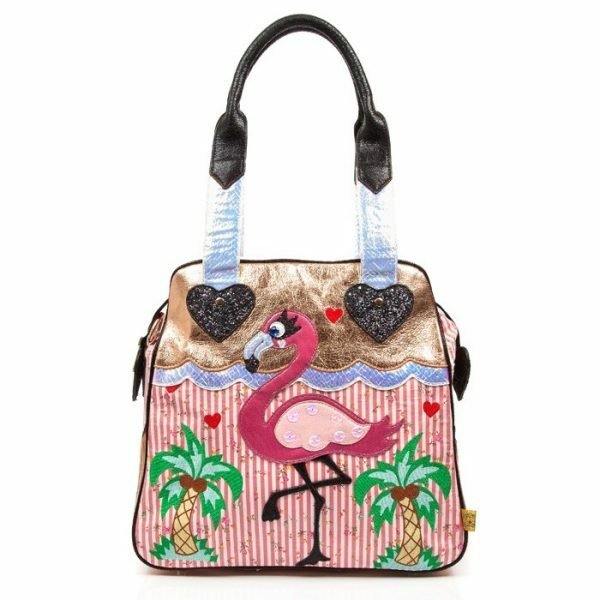 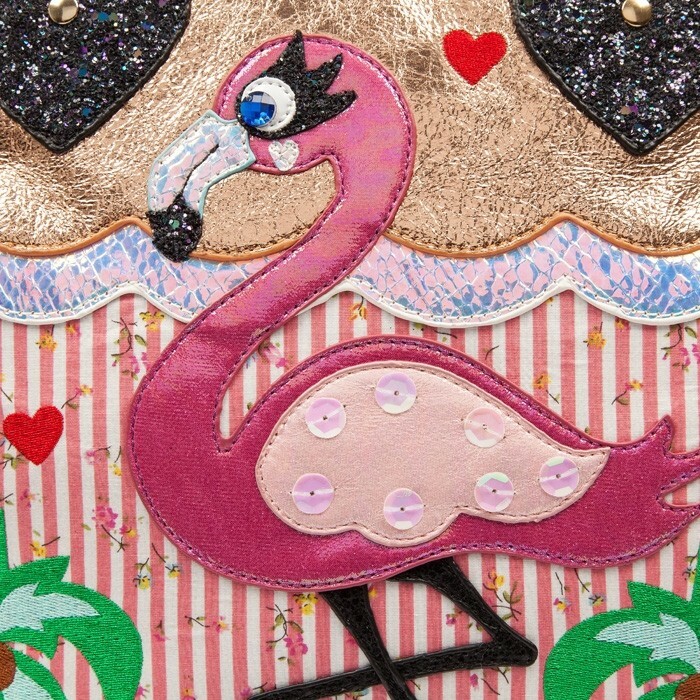 We will have you all of a flutter and ready to flamingle with this flocking fabulous, glamingo bag. 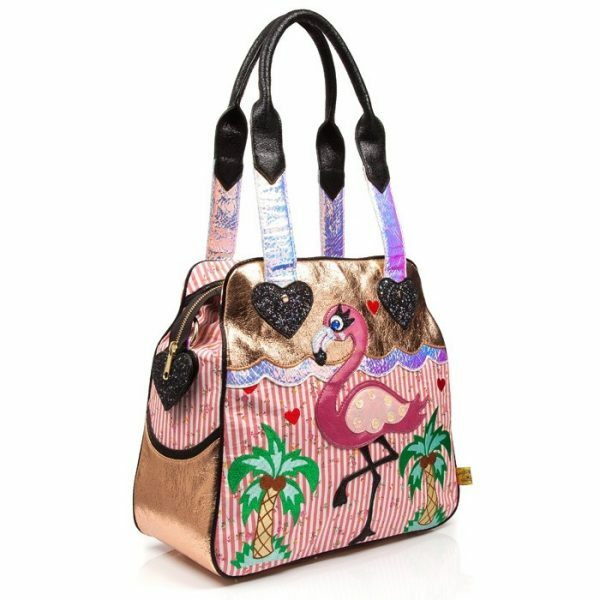 We will have you all of a flutter and ready to flamingle with this flocking fabulous, glamingo bag. 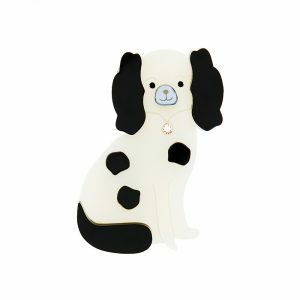 Comes with a handle and detachable shoulder strap and zipper fastening.